CLICK HERE for the Group Size/Active Credential Requirements. CLICK HERE to review the Health & Safety Handbook & Checklist that apply to your program type. 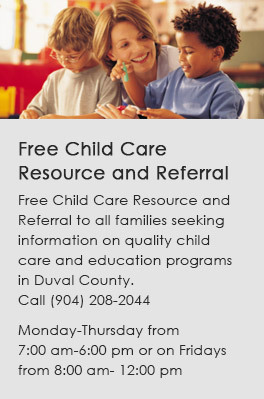 Thank you for your interest in becoming a School Readiness (SR) Provider with the Early Learning Coalition of Duval. 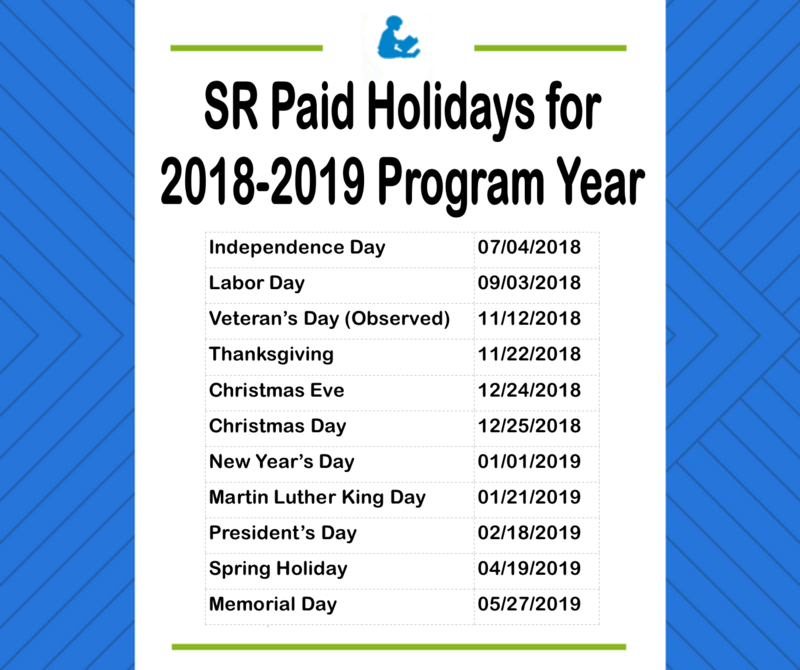 The School Readiness Program is federally funded and designed to offer child care financial assistance to low-income families who are working or full time students. — You must take several steps to become a School Readiness provider. — THIS CHART walks you through the steps and gives you an idea of where you are in the process. — For information on the difference between a School Readiness provider and a VPK provider, CLICK HERE. — Interested in becoming a School Readiness Child Care Provider? CLICK HERE for available dates. — To register, contact Provider Services at (904) 208-2044, Ext. 2. — A School Readiness tutorial is coming soon! Every school readiness child must be screened, using the Ages & Stages Questionaire (ASQ), within 45-days of enrollment at a child care center or family child care home. The ASQ is a teacher-completed screening tool that encourages parent/caregiver involvement. CLICK HERE for more information regarding the ASQ and instructions for providing the screening.